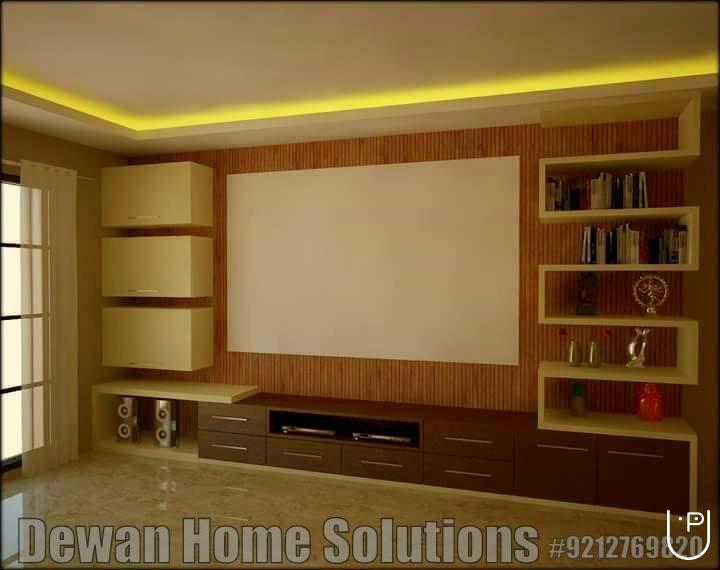 Dewan home solutions is a top and reliable Interior Design firm primarily based in Faridabad,NCR India.We have different locations in the New Delhi Capital Region(NCR) of India.We provided our interior designing services to our esteemed clients who are based in Faridabad, Gurgaon, New Delhi, Noida, Greater Noida, Ghaziabad, Nainital and many adjoining areas of NCR regions of India. 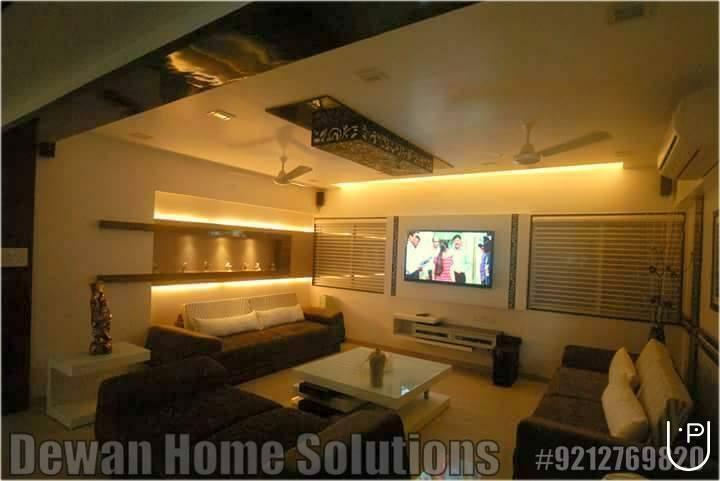 Dewan home solutions conducts classes in Commercial Interior Designers and Residential Interior Designers. 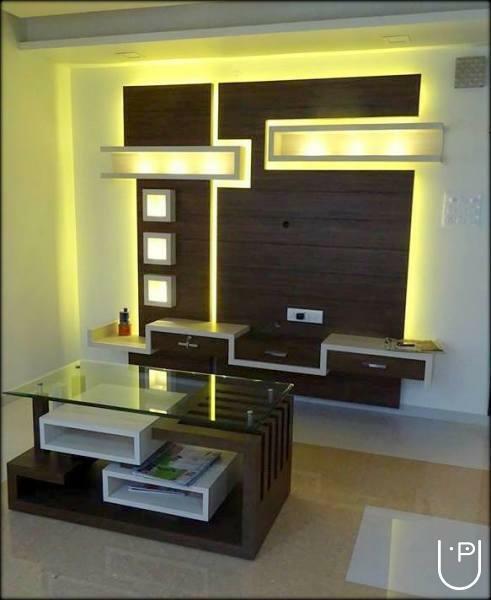 It is located in New Industrial TWP, Faridabad. It takes Regular Classes- at the Institute.